Lots of movement has been going on in the past week. Telsa might be going private, Electra Maccanica is going public, and now China-based NIO is moving towards becoming public as well. The $1.8 billion IPO make it the highest valued Chinese automaker traded in the US. NIO is one of the more well known Chinese EV startups that have been establishing themselves over the past years. Its first car was the super limited production EP9 super car. The EP9 is able to do a 0-60 in 2.7 seconds and has a range of 265 miles. There have been only 6 of them sold at $1.2 million each, and NIO has plans to sell only 10 more. After that came the ES8, a car that many more people would be able to afford. The ES8 only very recently started production for the Chinese market and has delivered 481 of them. NIO states that they have another 17,000 unfulfiled reservations for their $65,000 Tesla Model X competitor. The ES8 boasts seven seats and a range of 311 miles. The last planned car, and arguably most important, will be the ES6 which will be a smaller version of the ES8. The rumored price is roughly $30,000 which will make it NIO’s most affordable car and highest chance of adoption. It is slated for release some time in 2019. Along with their upcoming cars, NIO has infrastructure goals, such as their mobile chargers that are inside of vans and their battery swap stations. This all costs large amounts of money, and NIO has been burning through it. 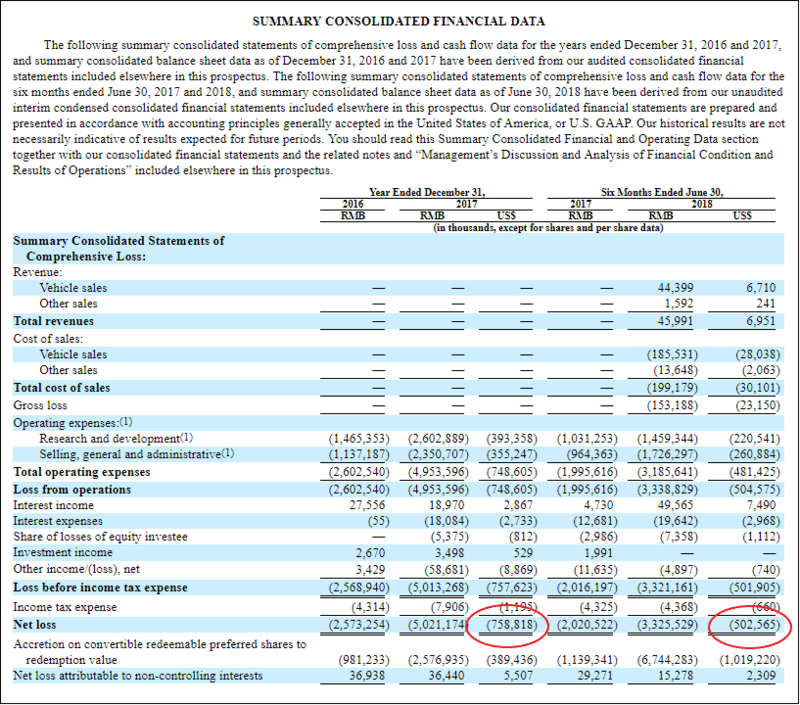 The lost over $700 million in 2017 and have already lost over $500 million this year. 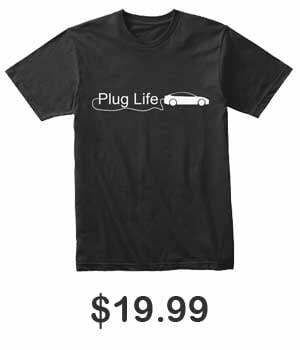 This is pretty typical for most new automakers, as they try to establish themselves while selling their cars for a lose. This is why NIO will turn towards this US IPO to help them survive long enough to efficiently produce their vehicles. Create more monetization opportunities during the lifetime ownership. 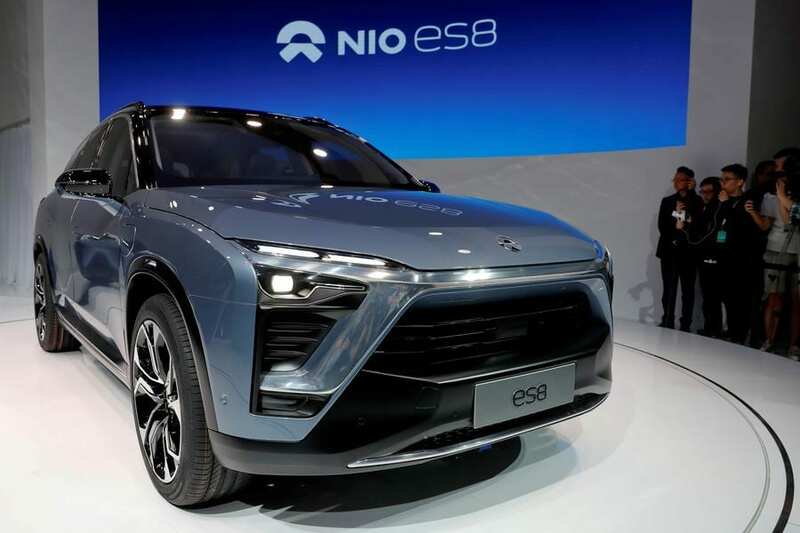 As of right now NIO sees its SUVs as the only premium SUV EVs in China except for the Tesla Model X. NIO will no doubt try to increase its production of the ES8 and bring out its ES6 as quick as possible to arrive before its European competition comes ashore. Let’s hope that NIO will make good use of its funding and be able to become a worthwhile worldwide EV automaker. The company is expected to be traded under the NIO symbol.